Terry McPhillips admits the play-offs are beginning to slip out of Blackpool’s reach but insists that won’t stop his side looking to win all of their five remaining games. While the Seasiders claimed an impressive 2-2 draw at runaway league leaders Luton Town on Saturday, the result saw the gap to the top six stretch to eight points. With Doncaster Rovers winning against Gary Bowyer’s Bradford City, it looks like Pool have too much to do to finish in a play-off spot. “We can’t do anything about that,” McPhillips said. 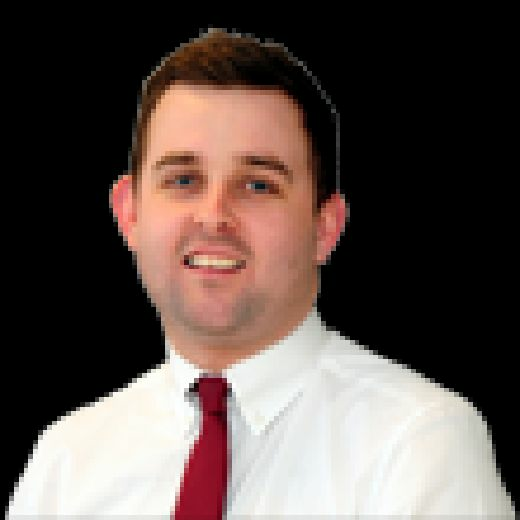 “We knew we were going to the side top of the league but Doncaster have taken care of their business and Peterborough (who are seventh) have also won. That’s that. “We’ll still be looking to win every game between now and the end of the season. 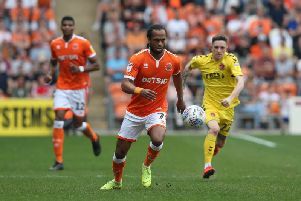 While Blackpool would certainly have a taken a point before Saturday’s game, the management and players were left disappointed by the draw come the final whistle at Kenilworth Road. That’s because they were just minutes away from an exceptional win that would have ended Luton’s 27-game unbeaten run. The Hatters played half an hour with 10 men but rescued themselves a point in the 86th-minute courtesy of Jason Cummings. Pool had earlier come from behind to edge ahead thanks to goals in either half from Nya Kirby and Matty Virtue. However, they were unable to hold on and inflict Luton’s first defeat at Kenilworth Road of the season. Some supporters suggested Pool were guilty of sitting back too much in the final stages, but that’s something McPhillips contests. “You can’t play open and expansive football here otherwise they will spank you, like lots of teams have,” the Pool boss said. “Doncaster conceded four here the other week. “We had a bit of a plan, similar to how we played at Bradford, and you have to say that plan was working. “But they’re the best team in the game, so the longer it remains one goal in it the more they’re going to be knocking on the door and throwing the kitchen sink at you. “You’re playing the top team and they’ve got to score to keep their run going and they were desperate to do that. “They got sucked in by the crowd and we wanted to stay compact. “If we get the penalty and score that’s that, and when we broke away if we could have just made a better decision and finished it off then the game is over.